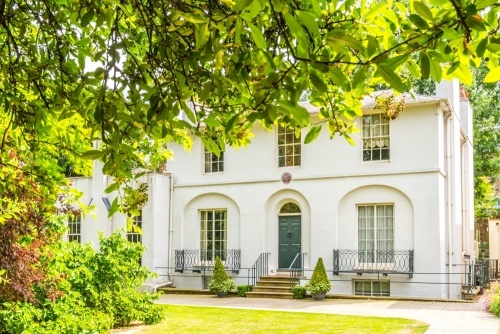 Romantic poet John Keats lived in this simple Regency house in Hampstead, north London, from 1818-20, and it was here that he wrote his best-loved poetry. The house is now a museum dedicated to the poet's life and work. This Grade I listed white stucco house in Keats Grove, Hampstead, was built in 1815, one of a pair of semi-detached houses called Wentworth Place. From the exterior, the two houses looked like one residence, but an interior partition wall created two separate living areas. In 1818 John Keats rented one of the houses with his friend Charles Brown, paying 5 pounds per month and sharing the liquor bill. Keats was the orphaned son of a stable manager and had trained as an apothecary surgeon. The neighbouring house was occupied by the Dilkes family, but in early 1819 the Dilkes moved out and the residence was rented to a widow named Frances Brawne and her 3 children. It was not long before Keats met and fell in love with the Brawne's eldest daughter, Fanny, then aged 18. Fanny helped Keats get over his grief at the death of his younger brother Tom from tuberculosis, and in October 1819 the couple became engaged to be married. The engagement was kept a secret at first, for fears that Mrs Brawne would object. It is not terribly surprising that Keats feared Mrs Brawne's objection, for he had given up on his plans to make a career in medicine in order to devote himself to poetry. He had no financial prospects and no suggestion that his poetic endeavours could help him support a family. When news of the engagement came out, Mrs Brawne withheld her consent until Keats could prove himself financially stable. During his time at Wentworth Place Keats was at his most productive. In fact, his prodigious output during 1819 has been called unrivalled in the English language. During this period he wrote arguably his most famous work, Ode to a Nightingale, under a plum tree in the garden. Unfortunately, the poet's health was on a downward spiral. He became very frail, and doctors advised him to move to Italy to avoid the damp and cold English winter. He died in Italy on 23 February 1821. Keat's sister, also named Fanny, later occupied the house with her husband Valentin Llanos. 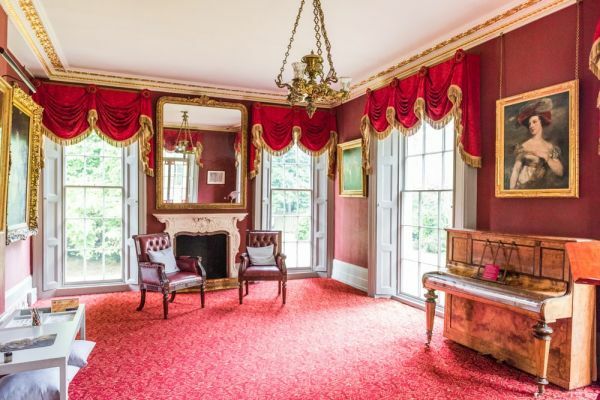 The two houses were combined into one in 1838 by Miss Chester, an actress and one-time mistress of George IV. The house was occupied by a succession of tenants until 1925 when it was threatened with demolition. It was saved from destruction by a public appeal for funds and opened to the public as the Keat's Memorial House Museum. The museum holds a wealth of Keats memorabilia, including his death mask, and the engagement ring he gave Fanny Brawne. See the bedroom where Keats was diagnosed with consumption (tuberculosis). One of the books is Keats' heavily annotated copies of Milton's Paradise Lost in two volumes. Keats considered Milton one of his literary idols, and carefully studied Milton's use of language. There is a poignant medallion containing a lock of the poet's hair, made for his sister Fanny. Also on show are a large number of objects owned by Fanny Brawne, including her hair ribbon, scarf, bodice, needlecase, and a lock of her hair in a frame. The museum holds an ongoing series of events including public lectures, literature and poetry readings. 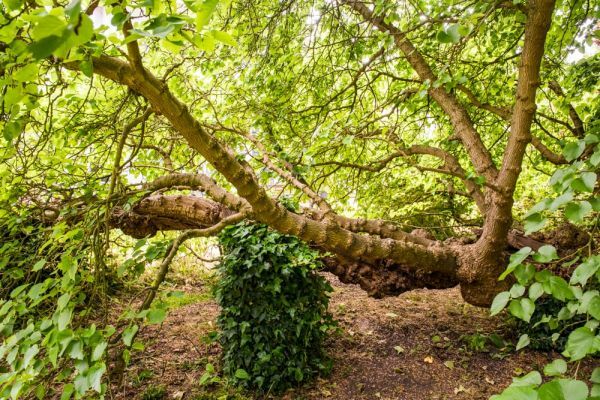 In the garden is a gnarled mulberry tree, thought to date to the 17th century and possibly part of an old orchard on the site. Three floors are on display to visitors, as well as the garden where Keats wrote many of his poems. 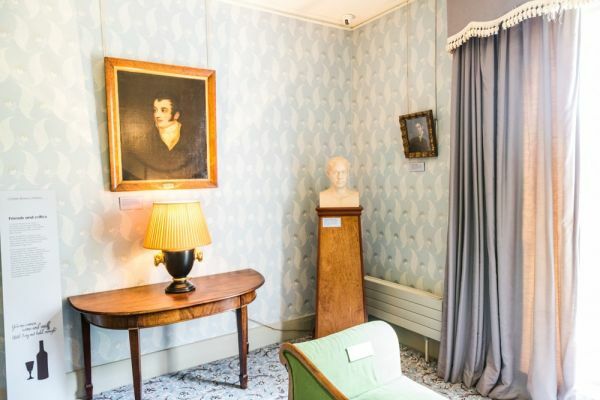 Your visit starts on the ground floor, where you will discover The Brawne Room, with an exhibition on how Keats was drawn to poetry even though he was training to be a surgeon. 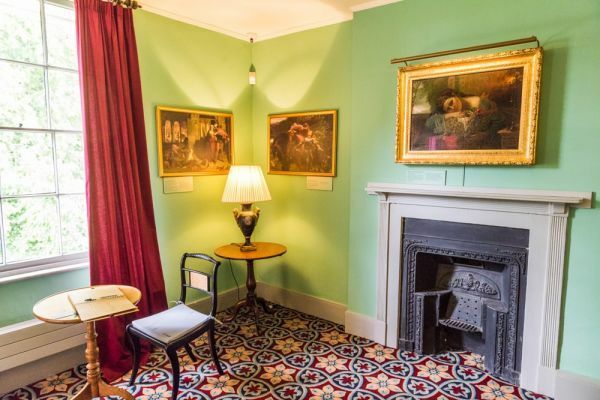 Next is Keats' Parlour, with examples of his work and the books that inspired him. Opposite this is Charles Brown's Parlour, but the most impressive chamber is The Chester Room, an elegant chamber added by the actress Eliza Chester. when Keats lived here this area formed part of the garden. 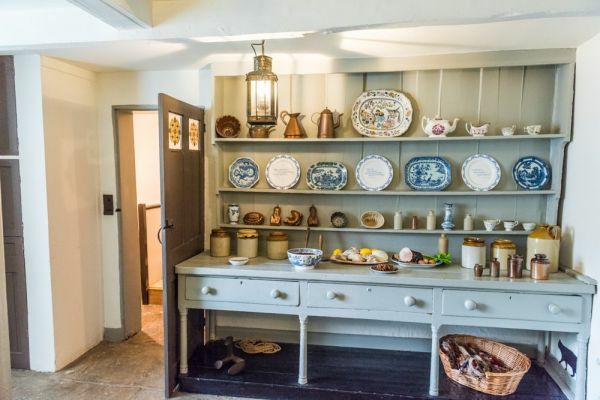 From the ground floor you descend to the basement where you can see Mrs Brawne's kitchen, with a passage leading to Charles Brown's kitchen (remember that the two kitchens would originally have been part of two distinctly separate dwellings). Here you learn about Brown's affair with an Irish servant girl named Abigail O'Donaghue, which was taking place at the same time as Keats' romance with Fanny Brawne. Affairs like this were not uncommon between servants and masters, but Brown caused a scandal with his overt behaviour. Brown and O'Donaghue were secretly married in a Catholic ceremony and had a son named Carlino in 1820. Brown later claimed that the marriage was not legally binding. Sometime after Keats' death Brown took his son to Italy, and the emigrated with him to New Zealand, but it seems that Abigail did not accompany them and her name disappears from the records. 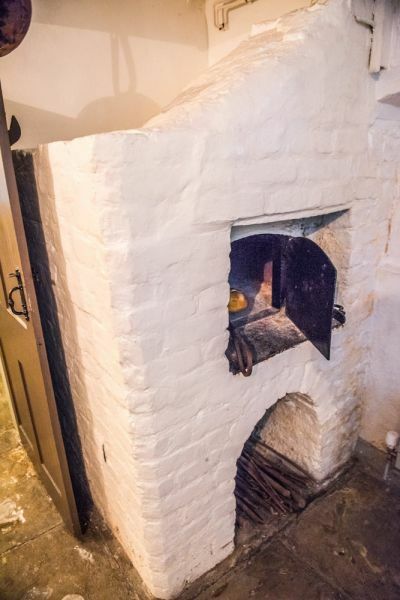 There is a wine cellar and bread oven in the kitchen, added after Keats' time. Opposite the kitchen is a film room with a short film on Keats' life and his time in Hampstead. 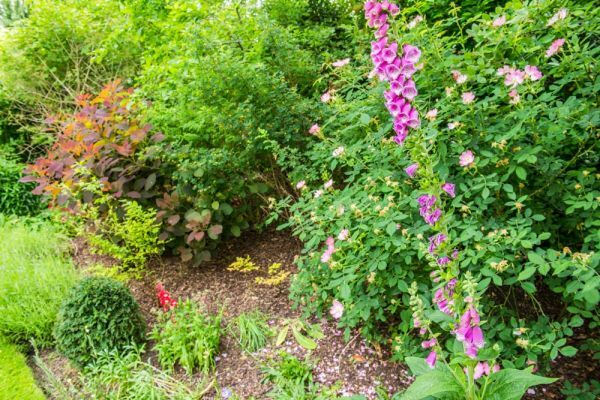 From the basement you climb to the first floor, where four rooms are on view. Fanny Brawne's room tells the tragic tale of the short-lived romance between Fanny Brawne and John Keats. Across the landing is Keats' Bedroom. It was in this room that Keats realised he had consumption, the disease that would eventually kill him. Across the landing is Charles Brown's bedroom, which leads to a gallery space, used for changing exhibitions. 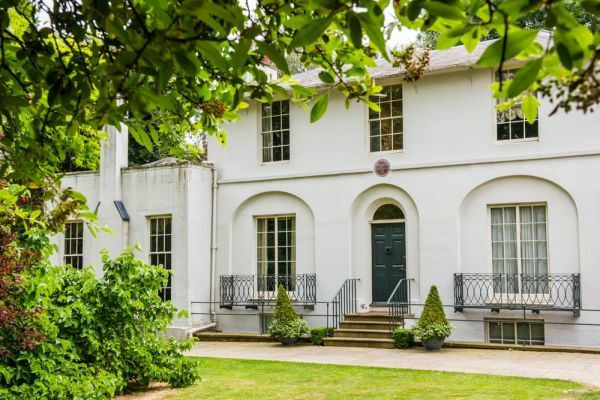 Keat's House is close to Hampstead Heath overground rail station, and the nearest underground stations are Belsize Park and Hampstead, both about 750 metres away. There is a charge for admission, with discounts for National Trust members. The house is extremely close to Hampstead Heath and to the National Trust's modernist house at 2 Willow Road.